HexArmor® Body Protection is the most innovative solution in cut and puncture resistance on the market. 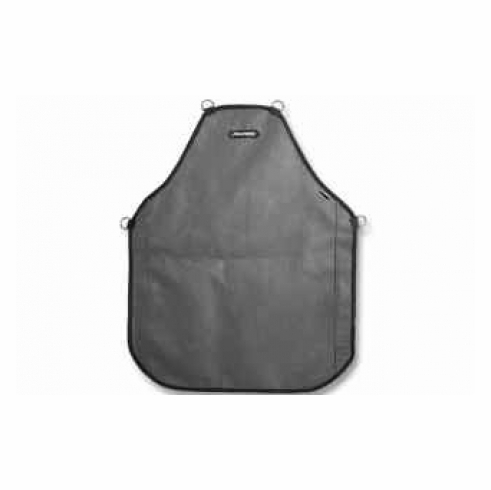 These aprons are lightweight, breathable, and ergonomic to ensure safety and comfort. HexArmor® products are engineered to provide the highest levels of protection in areas where risk is the greatest. Experience the Science of Safety™ that has helped reduce injuries and lower PPE costs in the harshest work environments.